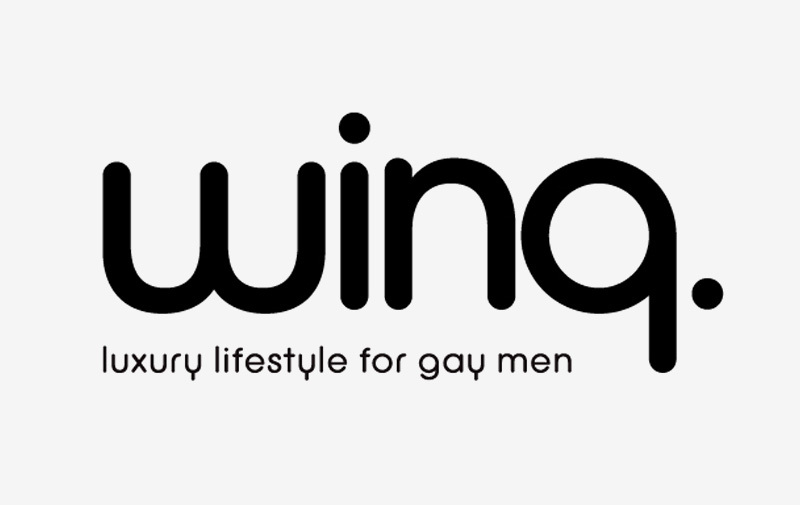 Winq Magazine - Dancys London Ltd.
Dancys had a half page advertorial featured in the January/February edition of Winq Magazine in 2015. WHY NOT JOIN OUR MAILING LIST TO GET 10% OFF YOUR FIRST ORDER? We will send you a discount code to use at the checkout and also keep you updated on our products/news with our monthly newsletter.